The Grand Palace is one of the most wonderful things to do in Bangkok. Built as home to the King of Siam since 1782, until now, the Grand Palace is still an attractive destination due to its beautiful architecture, intricate detail and is a proud salute to the creativity and craftsmanship of Thai people. 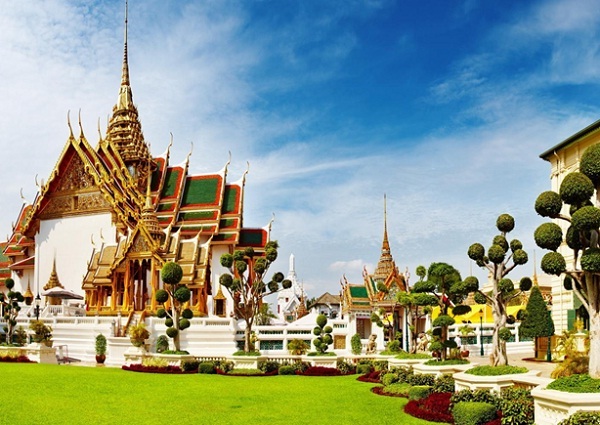 The Grand Palace plays an important role in Thailand’s history and is the spiritual heart of the Thai Kingdom. 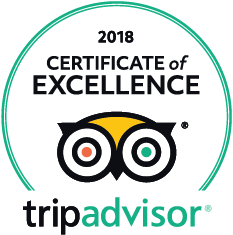 There are several impressive buildings inside the Grand Palace including Wat Phra Kaew (Temple of the Emerald Buddha), which contains the small, very famous and greatly revered Emerald Buddha built from 14th century. In addition, the Grand Palace also includes Boromabiman Hall, Amarinda Hall and Inner Court. Nowadays, the Grand Palace is usually used for important ceremonial occasions like coronations. Wat Arun is over 70 meters in height, beautifully decorated with tiny pieces of colored glass and Chinese porcelain placed delicately into intricate patterns. With beauty of the architecture and the fine craftsmanship, it is always considered as one of the best things to do in Bangkok. 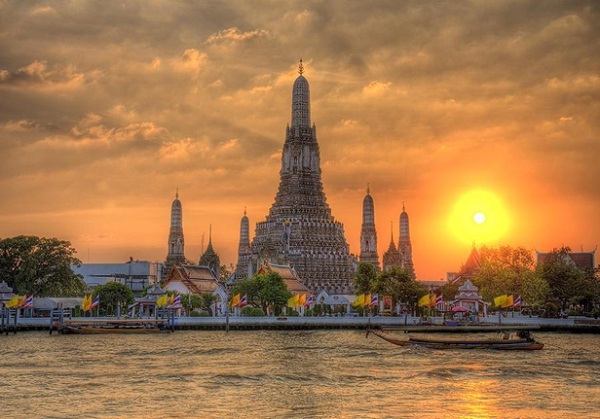 Wat Arun offers you breathtaking views when you reach the highest point. In this point, you can see the winding Chao Phraya River and the Grand Palace and Wat Pho opposite. Shopping is always one of the must-do things in Bangkok. If you want to have great experiences when shopping in Bangkok, Chatuchak Weekend Market will be an ideal choice for you. Chatuchak is divided into 27 sections and contains more than 15 000 booths selling goods from every parts of Thailand. 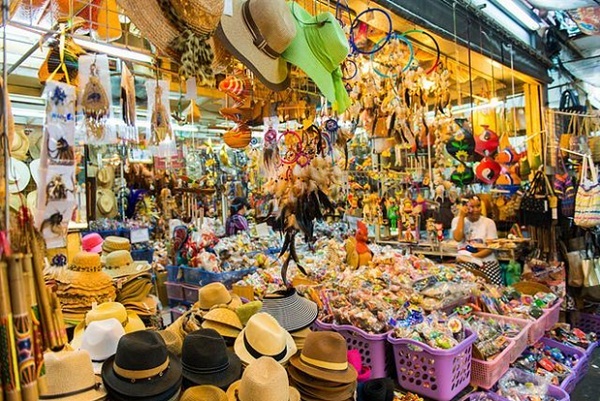 Products selling in Chatuchak Weekend Market are various, including household accessories, handicrafts, religious artifacts, art, antiques, live animals, books, music, clothes, food, plants, and flowers and so on. An attractive thing in Chatuchak is its prices. Almost products are sold in Chatuchak Weekend Market with cheaper prices than in the other markets. However, you still can haggle over prices anyway and get a little more off what the vendor first quotes you as this is the expected thing to do in Bangkok. Nowadays, Bangkok is considered as a chic destination for shopping, dining, clubbing, spas and hip local designs. 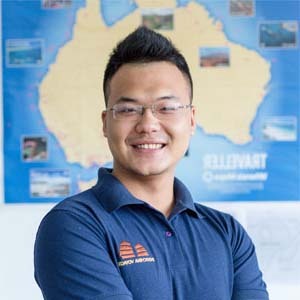 With top things to do in Bangkok, you will have chance to explore and learn more about natural beauty, culture and tradition in this city, one of the world’s most vibrant and visited cities.